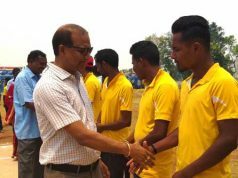 Kolkata : Tata Steel is all set to bring India’s first international chess tournament to Kolkata in November this year. 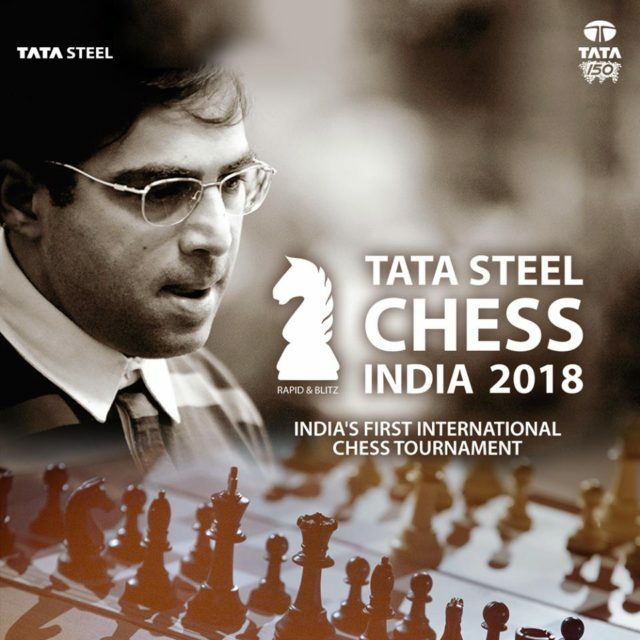 Tata Steel Chess India, which will be hosted in Kolkata from November 9-14, 2018, will witness the participation of the world’s current top Grandmasters, including our own Vishwanathan Anand, who has not played in a tournament of this scale in India for over two decades. Jeroen van den Berg, Director of the Tata Steel Chess Tournament held at Wijk aan Zee, The Netherlands, will be the Director of Tata Steel Chess India as well. The tournament will comprise Rapid as well as Blitz competitions. The participants will play a single round robin (all play all) Rapid Tournament on November 9th, 10th, and 11th followed by a double round robin Blitz tournament on November 13th and 14th. Tata Steel Chess India will be part of the FIDE (International Chess Federation) calendar.